Hello loves! Lauren here again. Can you believe it's already mid June? Where does time go? I feel like I just made a post on Spring fashion, and now it's going to be Summer! In fashion, it is hard to know what to spend money on and what not to, especially when trends change so often just like seasons. But one item that I always like to invest in is my bag - such as the always-in-style cross body bag. Cross body bags are for sure my favorite because they are just so darn easy to carry. I mean, what girl really wants to lug around a big bag when shopping? I surly don't! They come in all different sizes, for housing small things such as the Iphone, lipsticks, and wallet or bigger things like an Ipad. And so many great patterns and colors. My suggestion: invest in a neutral cross body bag for year round, and then save on a fun neon cross body for Summer time. Here are some of my current favs! My heart is skipping a beat for #7. I mean, classic white plus metal hardware? Yes, please!! Which of these are your favorites? 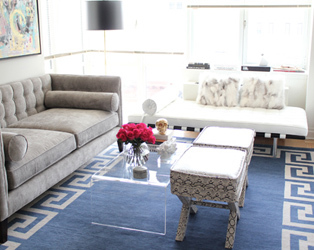 Do you gravitate towards the neutral shades? 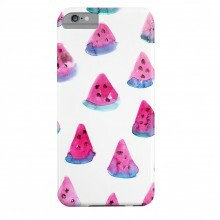 Or are the fun graphic prints calling your name? Do tell. Lauren, I've spent years carting around shoulder bags that are just too heavy! I've had my eye on a light over the shoulder bag for sometime now, but have yet to take the plunge. Might just have to! Cheers. I like the Stella and Dot bag. I usually carry satchels but there are many times I need hands free accessibility so I will use my Louis Vuitton Saumur crossbody or my vintage Lesportsac crossbody. I'm obsessed with my cross-body bag! 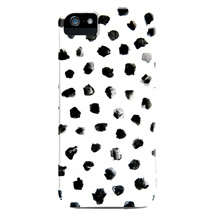 I have the Rebecca Minkoff one pictured here, but mine is black leather, its seriously perfect for everything! These are all so cute! 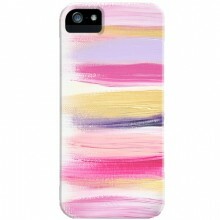 love the white one from rebecca minkoff. That PS1 patterned crossbody--yes, please! I love Rebecca Minkoff MACs I just purchused my first two this past month! Love these options, the J.crew one is my favorite! I'm so glad for commenting on my blog - so I found this very inspiring blog! Yes, cross body bags are the greatest! I love my Alexa from Mulberry but would also need a smaller one. The green MK above looks pretty perfect, thank's for inspo!! Oh I totally agree with you and I fell in love with number 4! So cute!! I love the bright ones! 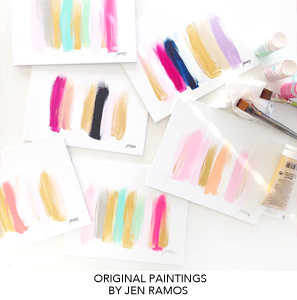 Esp #6, I tend to gravitate to the neutral tones... but I'm trying to build a colorful collection! I love this bags, they're cute and pratical! Oh #7 for me too, too bad it is sold out already! I see why, its a Beauty! I love #4 cause I LOVE CHEVRON! I did a post on it last week. But those purses aren't big enough to hold my hairspray. Guess I'll have to find a smaller bottle. I'm with Stacey! I LOVE my M.A.C bags. Rebecca MInkoff bags are affordable & stylish and I cannot get enough! Oh Rebbeca Minkoff how I always love all of your bags....never fails! I am so glad cross bodys are back in style, it is so much better than carrying a giant 15 pound shoulder bag! #6 is really a stand out for me! I have a neon Cambridge Satchel Co. bag (13") and it is also perfect cross-body. So sturdy I think I will have it forever! I love crossbody bags! Especially the tiny MK one in the photo, perfect for going out and dancing! This is one of today's current trends that I have not jumped on. I feel like I'm a big tote bag kind of girl, or big chunky leather and straps. Must try this out since I do have a fashion blog after all right? Oh I really love #4 - in fact, I may have to treat myself to an early birthday present. I love crossbody bags. They are the only thing that I carry. 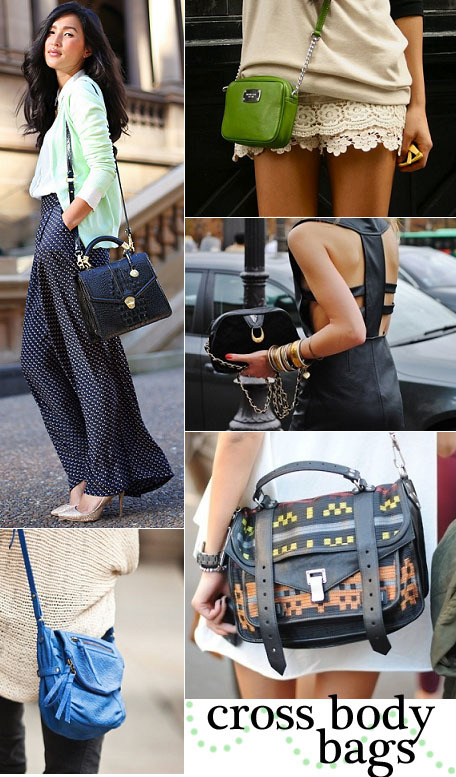 So happy I am not the only one obsessed with crossbody bags! These are great picks too. So in love with all of them. We agree that crossbody bags are great! 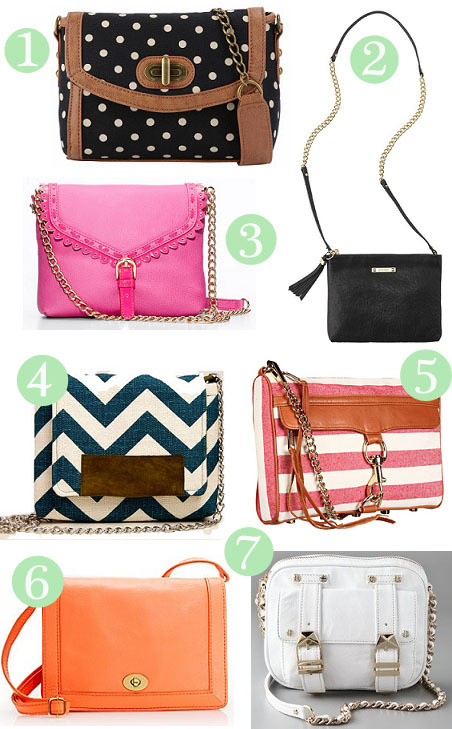 I think it's also important to add different styles to the list - not all crossbody bags need to be small. Our collection includes the Stella bag - a large carryall, the Envelope clutch - a convertible clutch, the Lindsay - a dressier mini tote, and the Colette - a satchel that you can also carry by the chic round handles! Unfortunately, i carry big bags more as i have so much stuff with me when i go to work,lol..
small bags are so popular, but i think it isn;t so useful. i almost bought #6 in mint the other day! I'm quite a fan of cross body bags! so useful and pretty too! have a fabulous day, darling! For my recent birthday, I bought myself the Rebecca Minkoff small cross body bag in a beautiful warm brown leather. It's amazing! Such a lovely collection of stylish bags! rock this winter with stylish fashion bags and winter accessories!